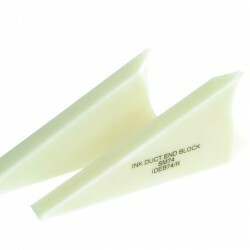 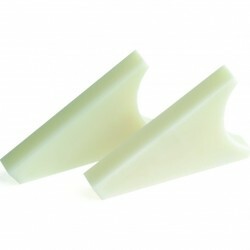 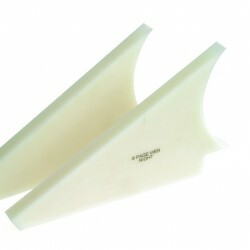 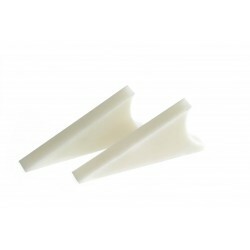 Ink Duct End Blocks are a pair of hard wearing Nylon seals that are fi tted to each end of the ink duct. 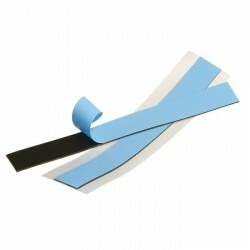 The CP Tronic system requires consumable products in addition to the Ink Duct Foil. 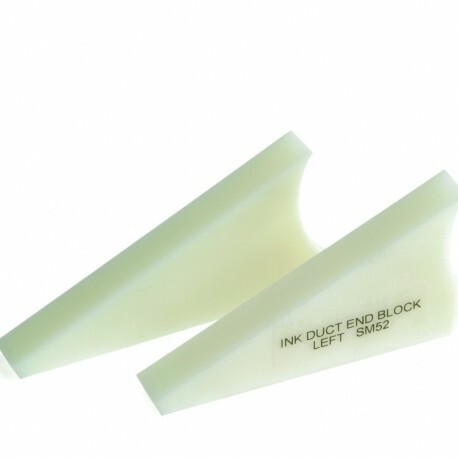 This extensive range of items requires periodical replacement as they form an essential part of the Ink Duct system. 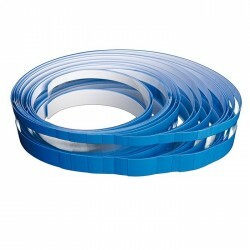 ● Tessamol Strip is a cellular foam placed along the bottom fold of the Ink Duct Foils to avoid seepage of excess ink into the ink metering system. 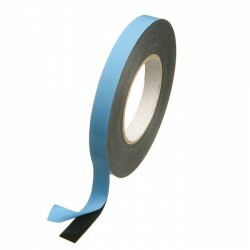 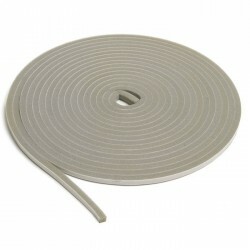 ● Insulating Strip is a double-sided tape that is used to fasten the Ink Duct Foil on to the duct. 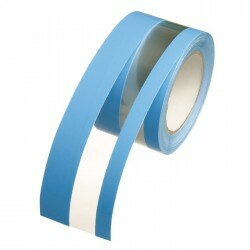 ● Underliner Protective Foil and Sensor Protective Strips are an extra protective polyester tape placed between the Ink Duct Foil and the ink metering cams as an insurance against the contamination of the ink duct system by seepage of the ink. ● Ink Duct End Blocks are a pair of hard wearing Nylon seals that are fi tted to each end of the ink duct. 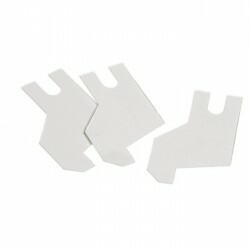 ● Scraper Cleaner is a component fixed to the Ink Duct End Block. 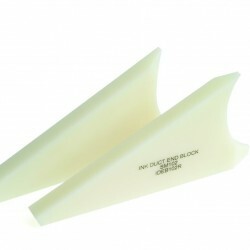 As the ink roller rotates it the Scraper Cleaner forces excess ink to return to the duct and not to run over the end of the roller. 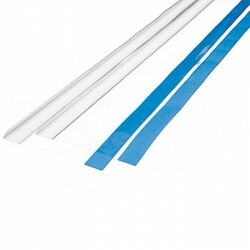 Manufactured to original drawing specifi cations from high quality materials. 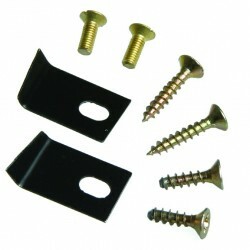 Large stock of products Special sizes can be made to order.